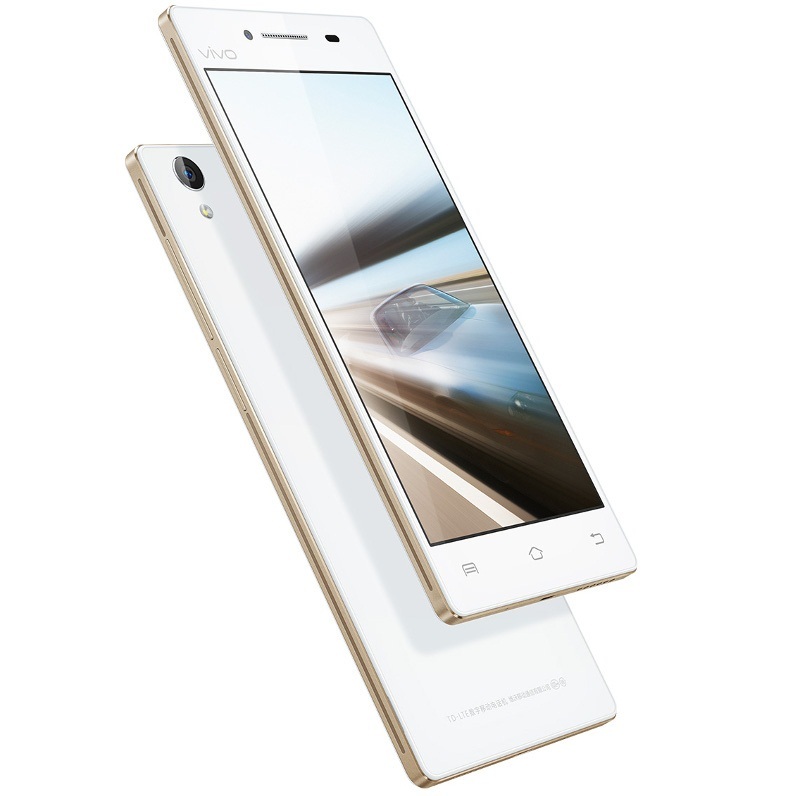 Vivo has officially launched Vivo Y51L smartphone in India. With atleast half a dozen of smartphone launched today, it looks like Mobile World Congress 2016 has begun in India although we are set for official MWC at Barcelona on February 22 where Gionee will launch Elife S8 smartphone. 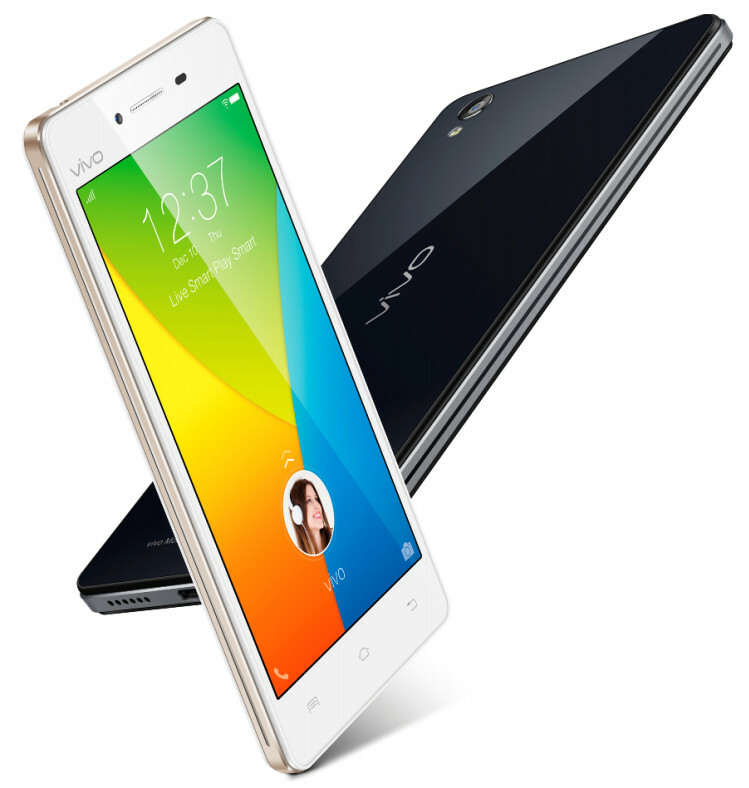 Powered with 5 inch qHD display, the Vivo Y51L is successor to last month launched Y51 phone. It has 8 mega pixel rear camera and 5 mega pixel front facing camera. The Vivo Y51L is priced at Rs 11,980 in India and its available in Black and Gold color options.